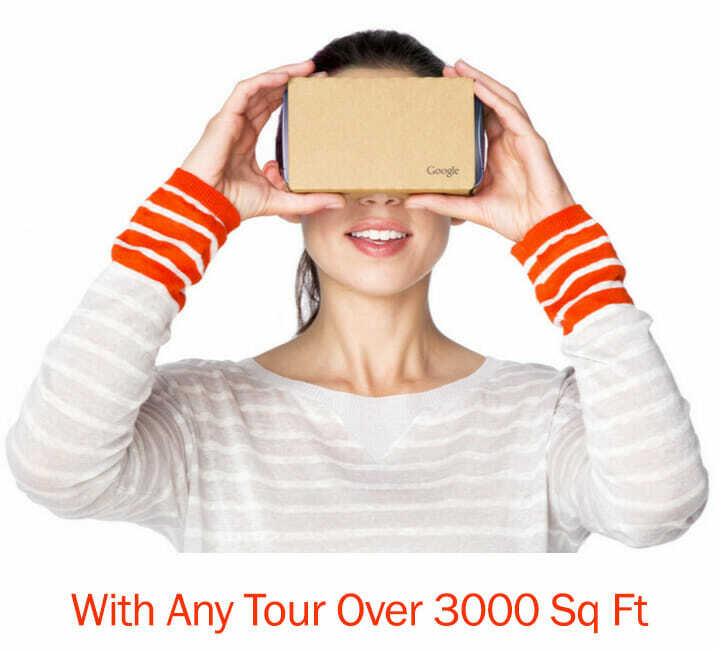 The first thing to do is to find or locate your virtual tour on Google Maps. To do that, all you have to do is get on Google Maps like you always do and type in the name of your business, or the business that contains the virtual tour. Be aware not to do a Google search, but a Google MAPS search. We are one step closer. From here, all you have to grab the easily attainable embed code that Google provides. 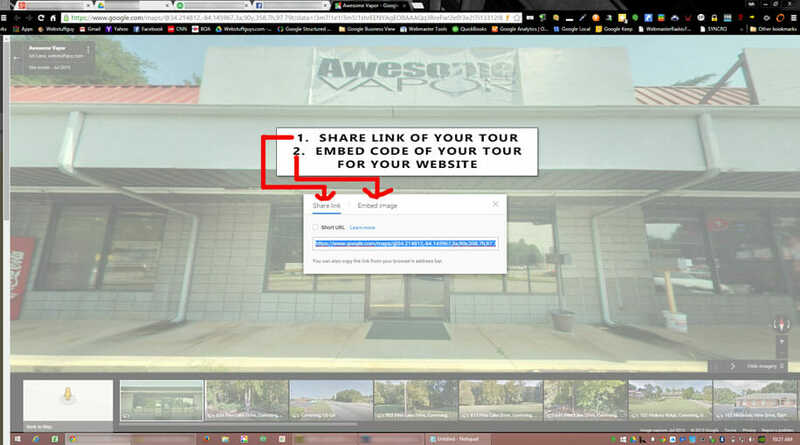 Attaining the embed code of your virtual tour to use for your website is easy! 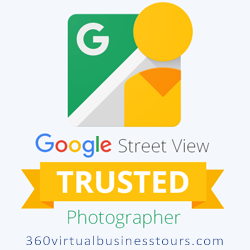 Open your newly published Google Maps Virtual Tour on a web browser. You should have already received the url link from us if you’re reading this. Once opened, you will notice over to the top left of your screen a black box with virtual tour information, along with 3 dotted menu along the right side of the box. Click on that. Click here to see an example. A drop down will appear. Click on the “share or embed image” option to attain the code. 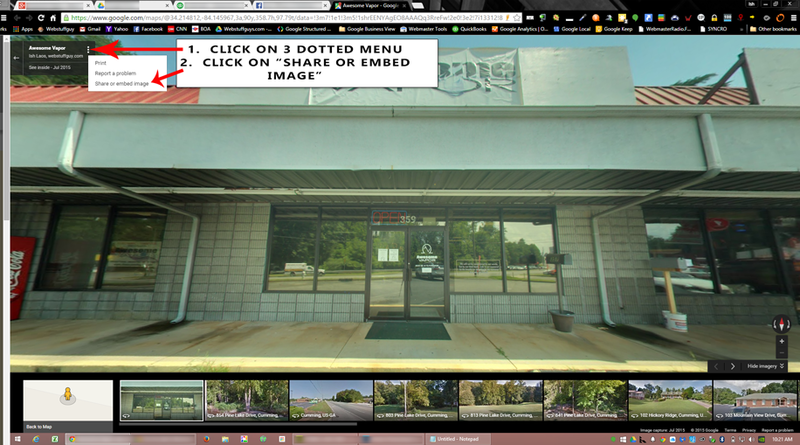 You will see a new window where you can customize the size and shape of your virtual tour for your website. Choose the size that best fits your needs. You may need your web designer to help you out with dimensions to fit perfectly for your web page. Copy that final code and paste it somewhere safe. Send that code to your website designer. They will know what to do with it. If you are doing it on your own, you are looking for an option on your website program of choice to “embed HTML code.” Once you find that option, paste that code and your virtual tour should display.